By May 1st, 2019, the Green Tiger House will be Chiang Mai’s first completely plant-based hotel. Our in-house restaurant Reform Kafé will provide delicious and freshly prepared plant-based breakfast options for all hotel guests. HAVE A LOOK AT WHAT WE OFFER! Enjoy a relaxing and nourishing stay at the Green Tiger House! 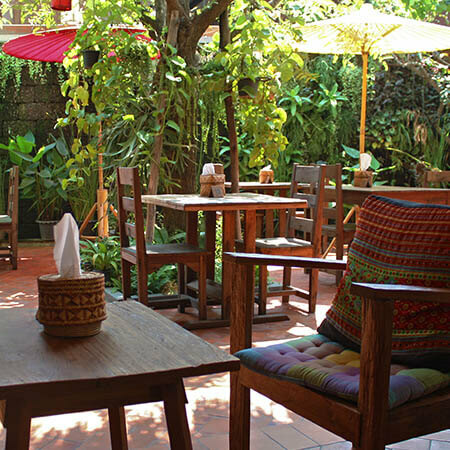 We provide comfortable rooms and delicious food, relaxing spaces and personal assistance in a quiet and convenient location in Chiang Mai’s Old City. We will make your stay as comfortable as possible. 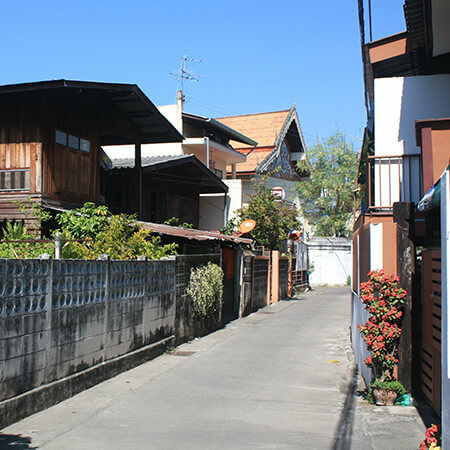 We are located in a quiet and non-touristic neighborhood near the North Gate inside Chiang Mai’s old city. Historic landmarks, spas, shops and restaurants are within walking distance and taxis are just a few steps away. Local eateries, street food, mini marts and the popular North Gate Jazz club are just a short walk from here. Sleeping well after an eventful day is important. 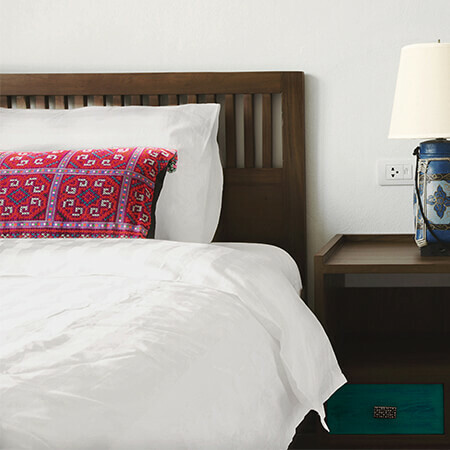 All our rooms feature comfortable beds with quality mattresses and pillows for a good night’s rest. In the bathroom, soap and shampoo are provided in refillable bottles and the hot water shower is supplied by solar energy. Be our guest and feel like at home! Our friendly staff will be happy to help you with anything you need during your stay with us. We can help you plan your activities, make reservations and organize transportation according to your needs. Let us us know how we can assist you to make your stay most comfortable! Our facilities include 24-hour front desk service, free wifi, free coffee, tea & toast all day, scooter rental and much more. Relax at our garden terrace, around the lobby and enjoy the great mountain and city views from our sky lounge on the 4th floor. 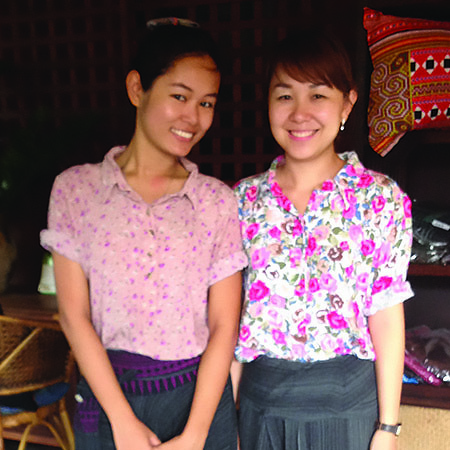 The REFORM KAFÉ is our plant-based hotel restaurant and a popular choice with Chiang Mai visitors. 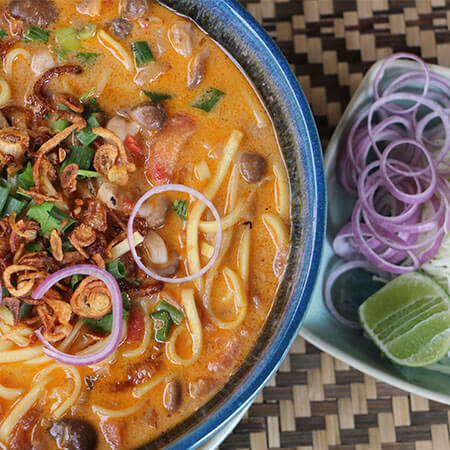 We offer delicious and individually prepared dishes, from Thai curry specialties to Western classics. Don’t miss our delicious mushroom burger! Discover the city and its beautiful natural surroundings on foot, by bicycle or scooter or get your own driver. 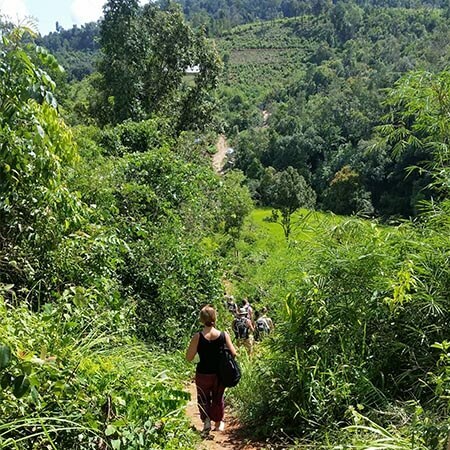 Let us help you choose and arrange your daily activities – a cooking course on a farm, trekking in the jungle or yoga practice. Fresh Juices, smoothies, teas and coffee – with choice of plant milk. We are a proud member of VeggieHotels – the most comprehensive listing for vegan and vegetarian hotels. Over 500 hotels – worldwide are listed specifically by country. Vegan-Welcome provides you with a wide range of accommodation offers from the trendy city-hotel to 5 star luxury resorts, from romantic countryside to indian ayurveda health center. All hotels offer a vegan range of dishes.